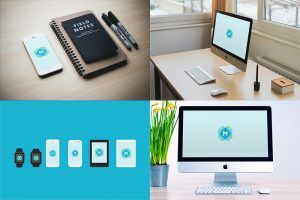 Do you have a free mockup you’d like to submit for us to feature? We’d love to see it! Just fill out the form below, and we’ll take a look and decide whether to feature it on the site.